There are so many fashion designers from the 1970s and 80s who unfortunately no longer receive the media coverage that they once did. Remember Jean-Charles de Castelbajac? He used to be everywhere. Same with Laura Biagiotti. One designer who still keeps on keeping on, though, is Norma Kamali. 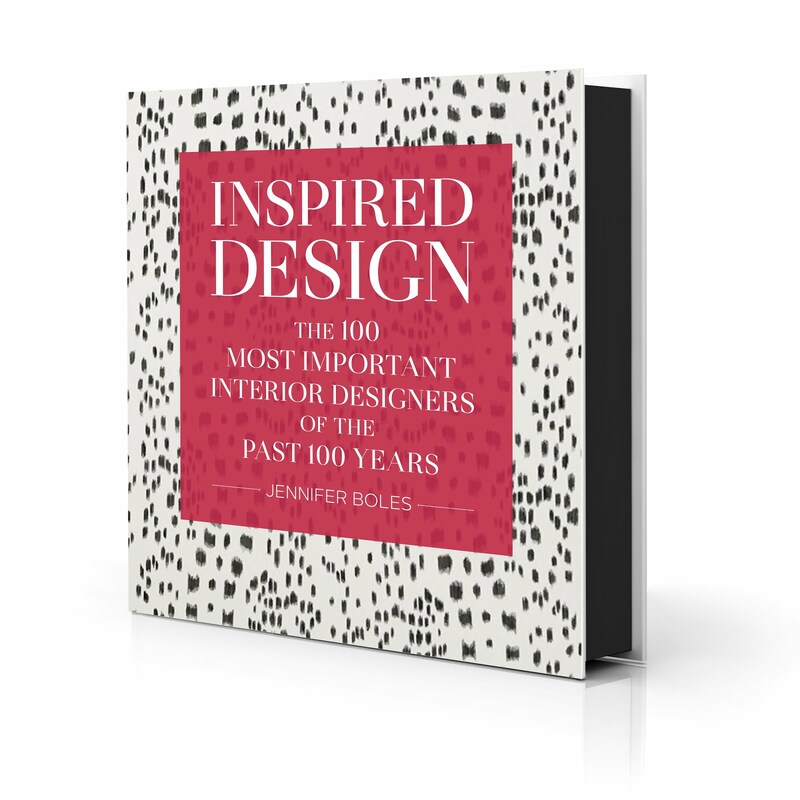 Although I suppose it could be said that Kamali's heyday was a few decades ago, she is still designing and innovating, a remarkable achievement in the fickle fashion world. Although I was fairly familiar with Kamali, I did not know that she also designed home furnishings until I read a December 1988 HG article, the photos of which are seen here. 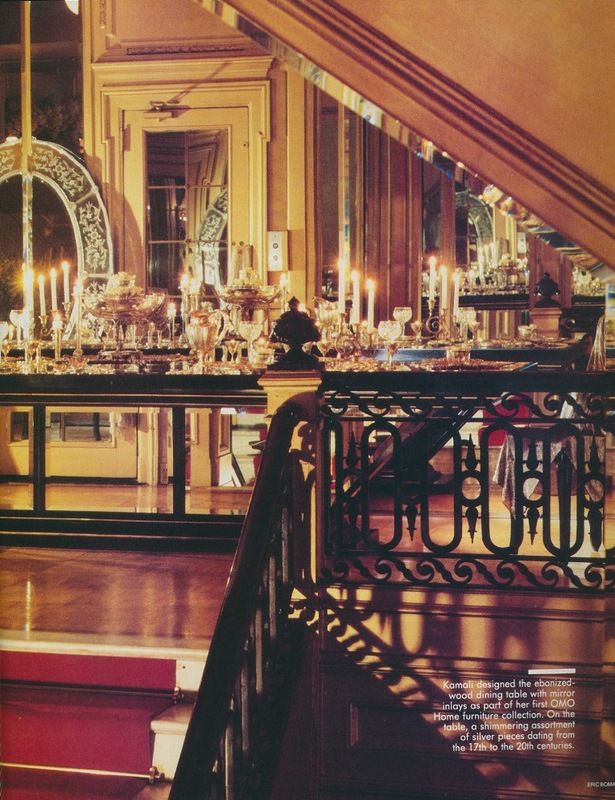 At first glance, I assumed the photos depicted Kamali's grand apartment. I mean, I knew that Kamali was successful, but successful enough to live in such lavish surroundings? Turns out the Manhattan triplex was owned and occupied by someone who insisted upon anonymity. Kamali did, however, help to decorate the sumptuous apartment with pieces from her then new OMO home collection. 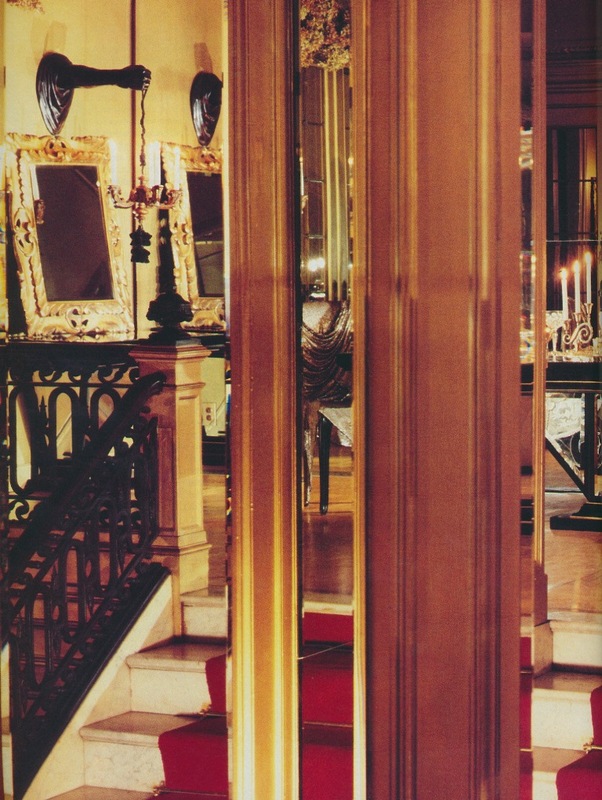 The collection included upholstered pieces done up in black velvet, a wheat shaft table, and a fabulous mirror and ebonized wood dining table. One thing that can be said about 1980s-era fashion is that the designers were not afraid to express their exuberant and at times over the top points of view. I suppose the same could be same of home furnishings of the era. And because I do have a nostalgic love of 80s fashion, I included a few vintage pieces from past Norma Kamali collections. Just read the captions with an Elsa Klensch accent and you'll swear you've been transported back to 1985. The upholstered chairs, ottoman, and sofa were part of Kamali's Shape and Silhouette Collection. The Wheat table and chairs, displayed in one corner of the salon, were part of Kamali's furniture collection. Peering into the dining room. The ebonized wood and mirror inlay dining table, part of Kamali's OMO Home Collection, was set with the homeowner's collection of antique and vintage silver. 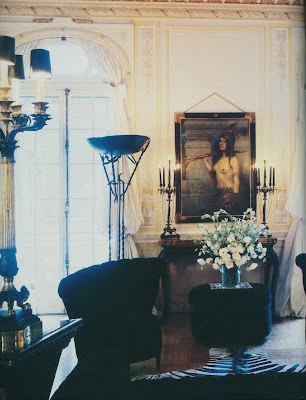 The Salon. 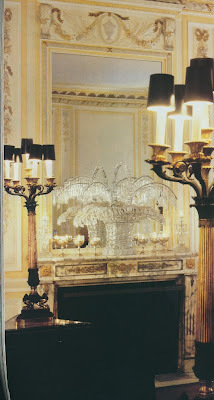 The crystal basket on the mantelpiece was once a chandelier. 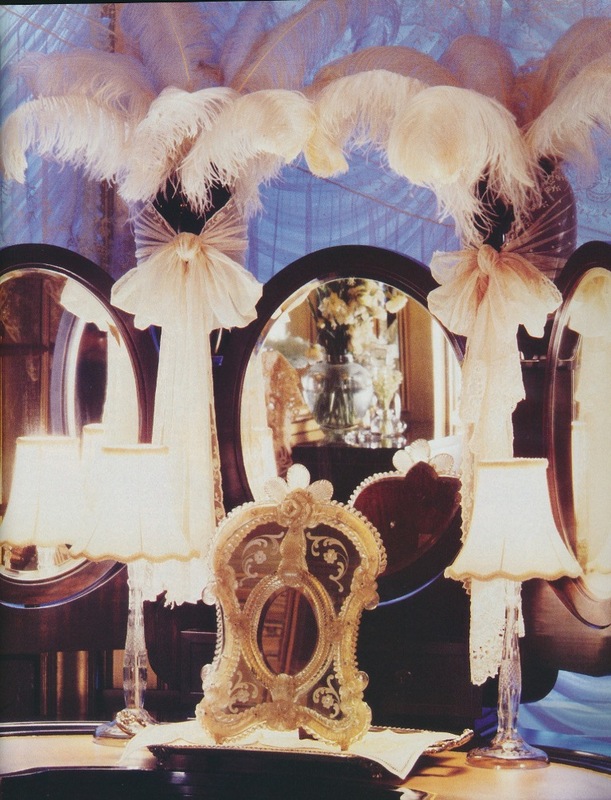 Kamali's glamorous and eccentrically decorated dressing table. 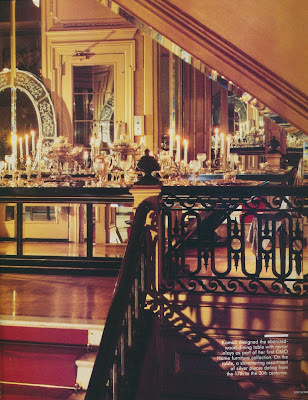 All photos from House & Garden, December 1988; Eric Boman photographer. You were right, the Elsa Klensch accent was a real transporter. 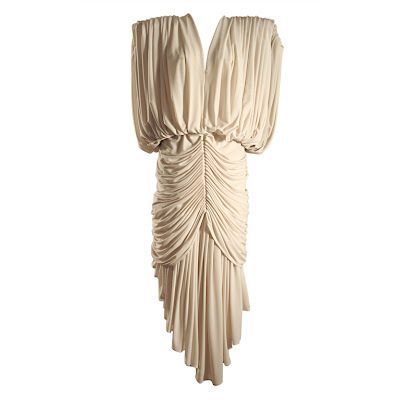 The goddess dress summed up my memories of '80s style too. Love this post!! Very elegant, and cool at the same time! What memmories, I have issues of HB dating back to 1983. 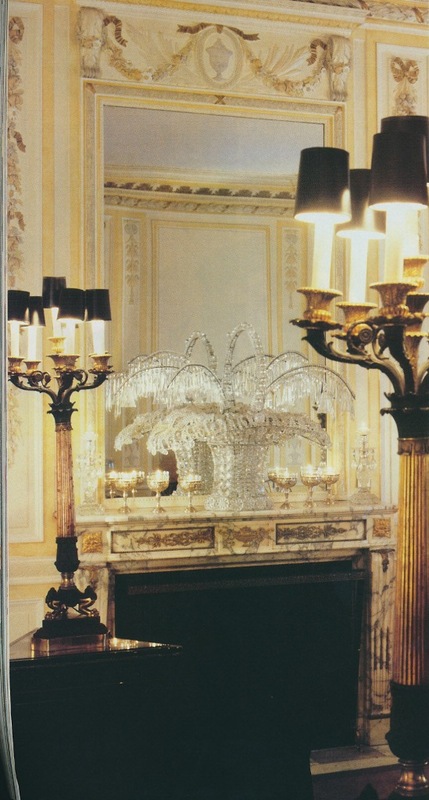 These same room shots also appeared in the Feb. 1996 Christies East sale of Norma Kamali's collection. It appears that this was her appartment. My wedding dress in 1984 was a Norma Kamali! At the SCAD gala a few weeks ago, there's a designer, Carel Landry doing some 21st c Norma Kamali active wear...sensational! You just know I had all those Kamali pieces you show! I loved Norma! OMO stands for on my own as she was divorced. Divine. 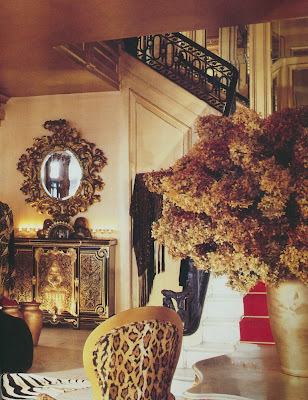 That actually was Norma kamalis apartment. She lived there with her 7 dachshunds. It belonged to the woolworths prior to her. She sold it about ten years ago and auctioned everything at Christies. You can still find the auction book on eBay. Quite the read. The apartment is insane. I've read she lives downtown now in a very very modern apartment. She deserves credit every season fr setting the trend in swimwear. She prefers to fly under the radar which is why she is still around. Anyone who hasn't been to her store on 56th st should go check it out. She also makes the best olive oil in NYC. Yes oil. No clue why but it's amazing. Thank you Anon. The article was a little strange and rather cryptic, so it's good to know that it was NK's apartment! I've never been to her store, but will visit on my next trip to NY. I must buy some of that olive oil! This post reveals the character of someone that is obviously envious of other women success. How awful! Why couldn't NK have a BIG spacious apt? And I hope it was paid for in cash. Will never read your blog again. Anon, I'm sorry that you misinterpreted my comment. I didn't realize that the fashion business is as lucrative as it is. That was my point. Anon. Such passion is diminished by being anon. Do not be fearful of your opinions. This is going to seem really strange but, I actually bought a pair of very distressed colums from the Christies sale. It was my first purchase ever from Christies. I just found the catalogue YESTERDAY in a box of books I was unpacking. 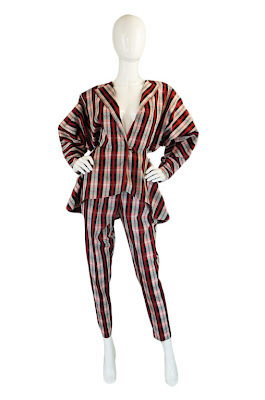 Also, I am pretty sure that at some point I owned that plaid suit! Isn't that funny? We have been thinking alike lately. 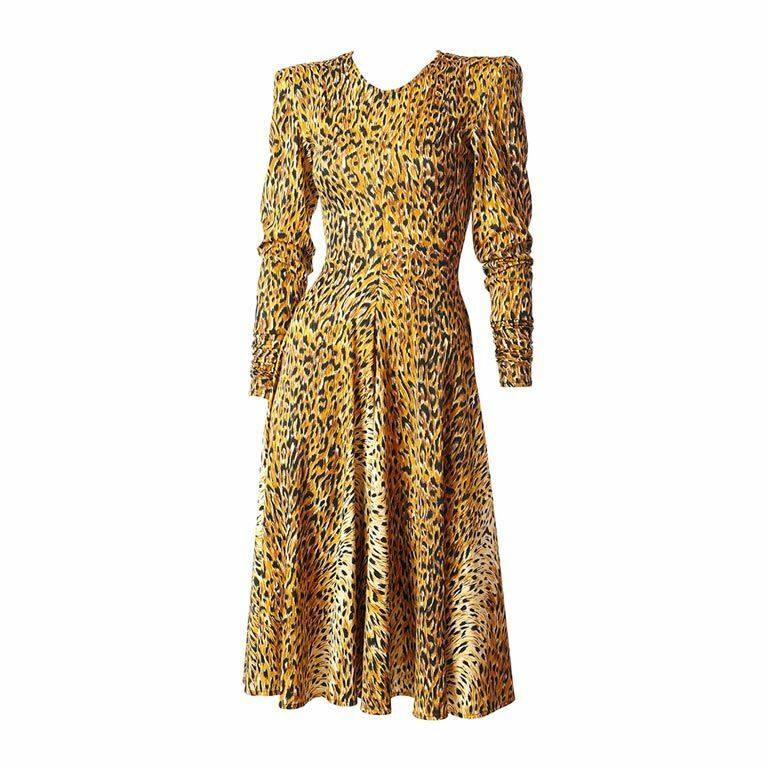 POC, I think you'd look great in the goddess dress! Maybe you should interview NK. She has been an inspiration for a long time. All of these names resonate with me for both interiors and fashion. I have an NK jacket which I've had for years and just love. Love NK's style for decades now. Found a closet's worth of Normal Kamali fashions at my local thrift store years ago. Tired to sell on EBay but no luck. 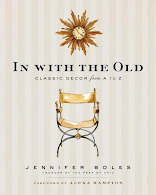 Now their timelessness are staples in my wardrobe.